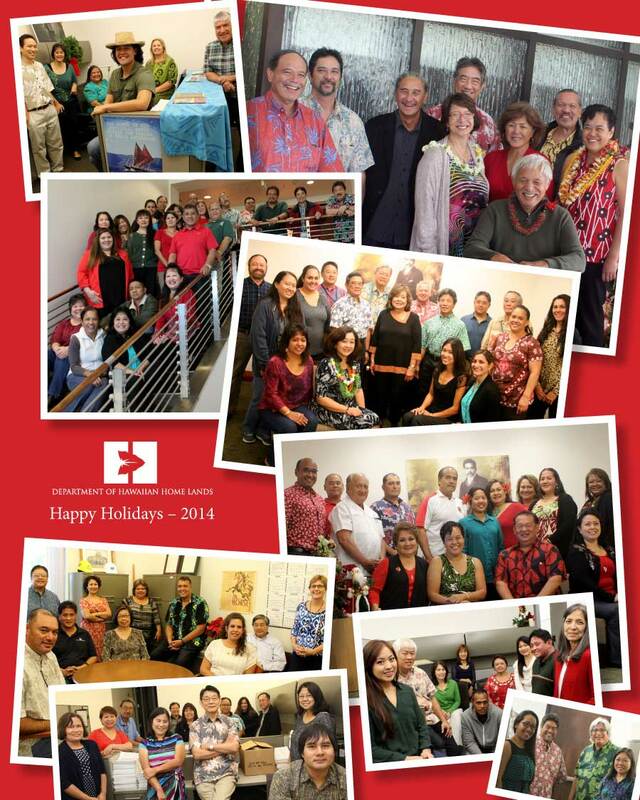 Department of Hawaiian Home Lands | Happy Holidays From Hawaiian Home Lands! Home » Community News, Department of Hawaiian Home Lands, Hawaiian Homes Commission, Slider » Happy Holidays From Hawaiian Home Lands! Happy Holidays From Hawaiian Home Lands! May 2015 bring an abundance of good to your ‘ohana. Department of Hawaiian Home Lands. Click to download a PDF of this greeting card.